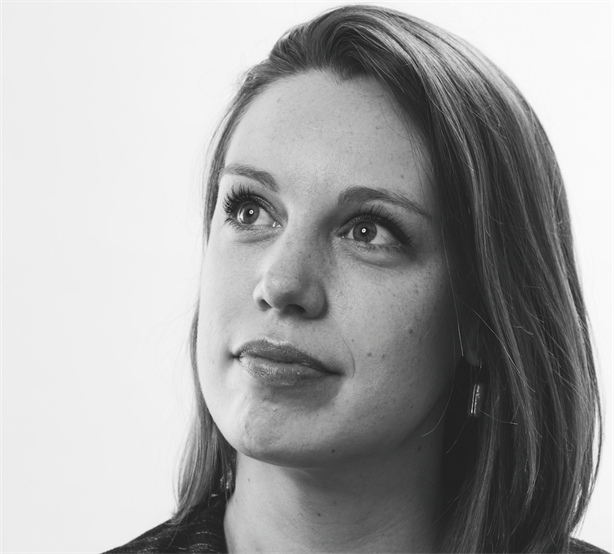 As senior programme director, Hudson (29) leads Hotwire's Financial Services team and organically grew her client base almost 50 per cent in six months. Praised for her sector knowledge and dedication to clients, she has been instrumental in major wins including Gresham Computing and De La Rue – worth a combined £180,000 per year to the UK business. The best thing about my job is… my team – I’m lucky to work with a collection of smart, funny and thoughtful people. It really does make coming into work a pleasure. The biggest misconception about PR is... a certain Patsy and Eddie… there are Champagne days (and they are glorious), but also a lot of hard work. And emails. I couldn’t live without… tea. There’s really not much a cup of tea doesn’t solve. My biggest inspiration is… my family – providers of the ‘hat of perspective’ and the ‘snout of calm’. Always available with wise words. In five years’ time I want to be... successfully building my PR career in the financial services sector (with a collection of exciting businesses and delightful client contacts), a cat owner, and a proficient knitter. Nominator says: "Flick’s impact has been huge and we’re lucky to have her."